11/24/2018 - I have added a new gallery of photos from today's 4th Alarm in Salem to the Fireground Photos section. 6/11/2017 - I have added a gallery of photos from the 2017 MAFAA Muster at Edgewater Park, the gallery can be found in the Muster Photos section. 2/25/2017 - I have added a small gallery of photos from the tragic 2nd Alarm fire in Beverly on 2/25 to the Fireground Photos section. 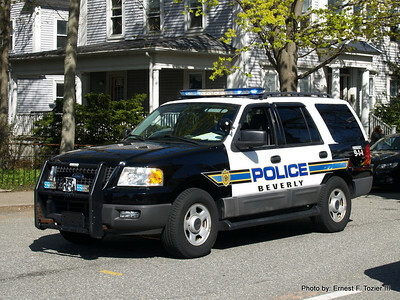 I have also added a photo of Beverly's new Car 2 to Beverly's apparatus page in the Apparatus Photos section. 1/3/2017 - I have posted a small gallery of photos to the Fireground Photos section from the 5th Alarm that took place in Lynn in a large apartment building on New Year's Day. 12/30/2016 - I have added a gallery of photos of the 3rd Alarm fire that occurred in a residential over commercial building in Peabody on Christmas night. 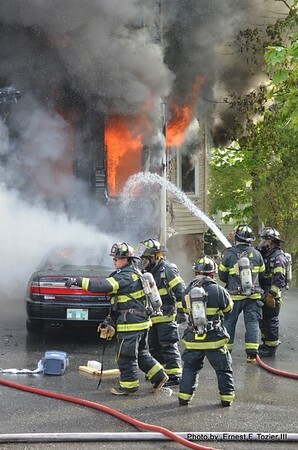 The gallery can be found in the fireground Photos section. 10/19/2016 - I have added a gallery of photos from Beverly's recent auto extrication demo at their annual open house to the "Misc. 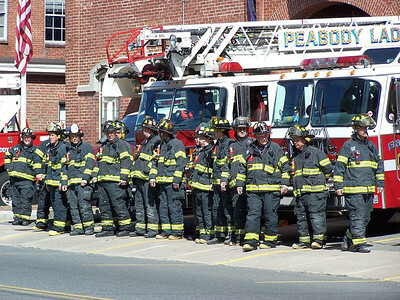 Emergency Services Photos" section. 9/14/2016 - Today's update consists of a new gallery of apparatus photos from Kingston, NH, inlcuding E2, E3, T1. 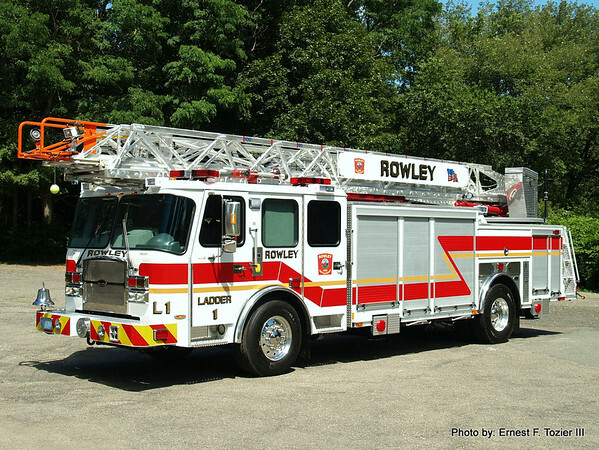 Also updated: East Kingston, NH T1, F1, Newton, NH E1, T4 and Salisbury E6. All galleries can be found in the Apparatus Photos section. 8/30/2016 - The past couple of days I have been slowly working on a large update, today it is finally done. 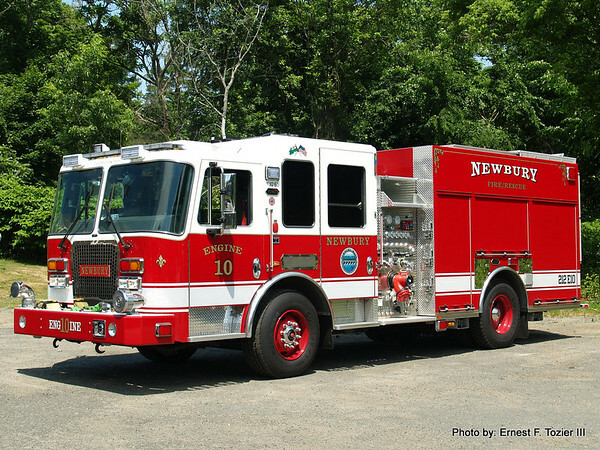 I've added a gallery of Nashua, NH apparatus consisting of: E1, E2, E3, E4, E5, E6, E7, L1, L2, L3, L4, H2, C3, Air Unit, CFR 1, F1, F2. 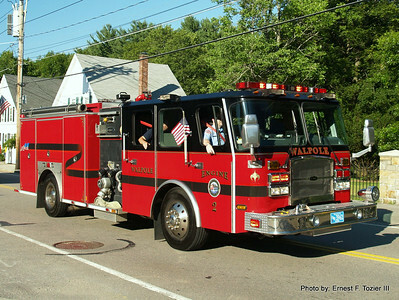 I've also added Topsfield, MA T1, A1, Middleton, MA E2, E4, L1, North Reading, MA E1, E2, E3, E4, E6, L1, R1 to their respective galleries in the Apparatus Photos section. Finally, I've also added a photo of the Metrofire SAFE trailer and pickup to the Misc. Massachusetts Apparatus gallery. A big thank you goes out to everyone involved in setting these shoots up and positioning apparatus. 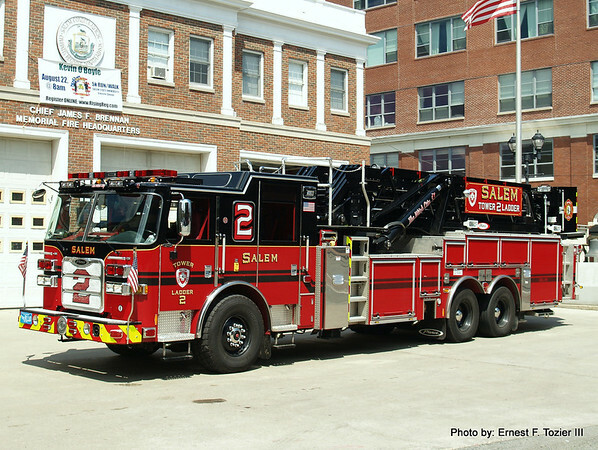 8/12/2016 - I have posted a small update today, included in that is a photo Salem's new Engine 2, along with a photo of Salem Headquarters. 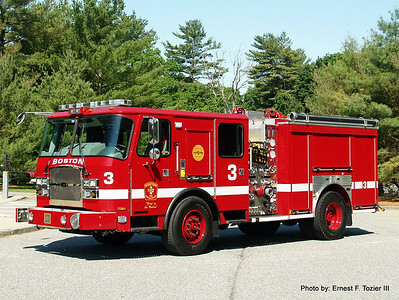 I've also added a photo of Beverly Headquarters as well as an additional photo of Beverly Engine 5. 7/4/2016 - I've added a few new photos to the Newburyport Apparatus gallery, they are of Engine 1, Engine 5, Ladder 2 and Forestry 1. I have also added small galleries of the 5th alarm in Swampscott on 7/3 and the 3rd Alarm in Beverly on 7/4 to the Fireground Photos gallery. 6/26/2016 - In today's update I have added photos to the Stoneham gallery of their new Engine 2, along with Ladder 1 and Engine 4. 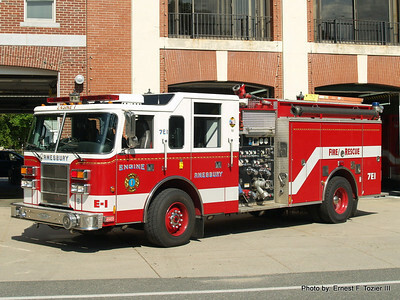 I've also added some photos to the Essex gallery of their New Ambulance 1 as well as Engine 2, Tender 1 and Ladder 1. All photographs on this website were taken by, and owned by Ernest F. Tozier III. No photographs on this website may be used elsewhere without written permission. Copyright 2000-2016.